Wow! 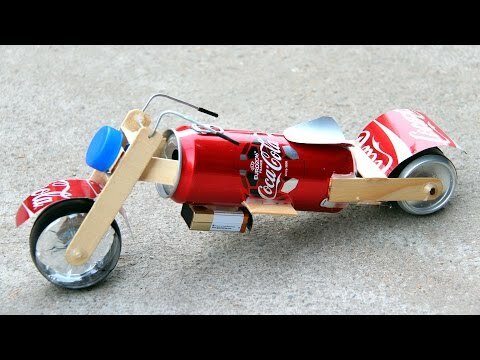 This is a motorcycle made from Coca-Cola cans. I really love this motorcycle and really have fun with it. I just did it for fun and hope everyone like it. Thank you for watching! !